Learn what the Center for Innovation and Entrepreneurial Development is all about! Have a business idea? 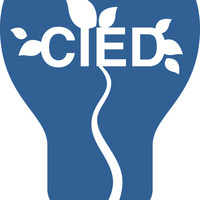 CIED can help you make it happen! Nathan Westrup, senior director of development for CIED, covered all of CIED’s contests and other funding opportunities for student opportunities. He also covered entrepreneurship courses and workshops typically offered throughout the year to students.